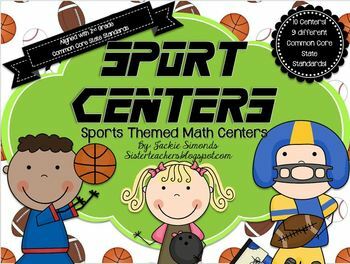 Your students will love math center (workstation) time with these fun, sports themed math centers! 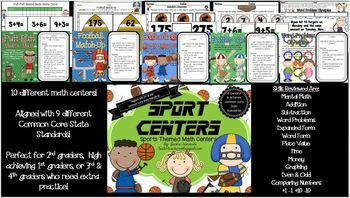 This pack is aligned to the 2nd grade CCSS and has 10 sporty math centers perfect for the whole entire year! Recording sheets are provided for each center for student accountability. Be sure to check out the preview! 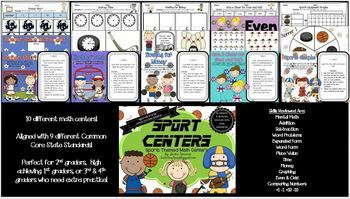 Although these centers are written based on the 2nd grade CCSS, you could also use this with high level first graders or 4th or 5th graders who need mathematics remediation. 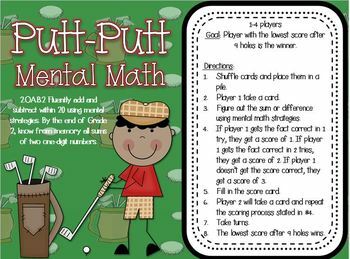 When you purchase, please leave feedback and earn TPT credits!